Most interested users are well aware of the fact that the operational reliability of typical window designs largely depends on the correctness of their installation in the opening. According to the requirements of regulatory documentation when installing such structures (whether it is a modern glass package or standard wooden window blocks), the user will first need to worry about their correct orientation in the vertical and horizontal planes. 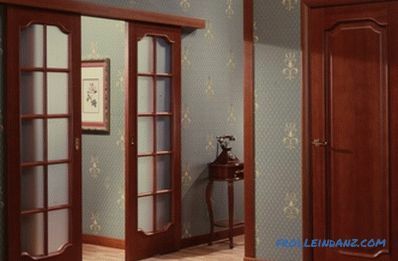 In addition, he should not forget about such important elements of the window glass, as are the valves and a set of special seals responsible for the reliable coupling of all elements and tightness of the formed connections. 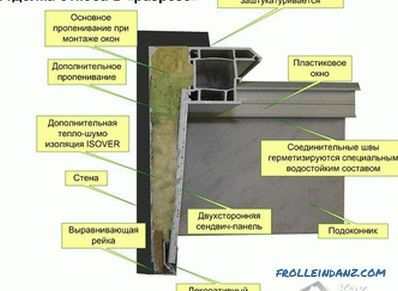 Of course, it will be more reliable if specialists install the glass unit ( representatives of the supplier company), especially since this implies further warranty service for the installed structure. But in some cases, self-installation of window modules is possible, possible if the average performer has experience with the relevant work. A mounting gap of about 15–40 mm is required between the frame itself and the window opening, necessary to compensate for temperature changes in the dimensions of structural elements. At the same time (despite the presence of an appropriate gap), all connections in the glass unit, as well as its joints with the opening, must be completely tight. If this gap in certain places of the joints significantly exceeds the allowable rate - you will have to refine the opening, laying the voids with a brick, foam plastic or other material suitable for this purpose. 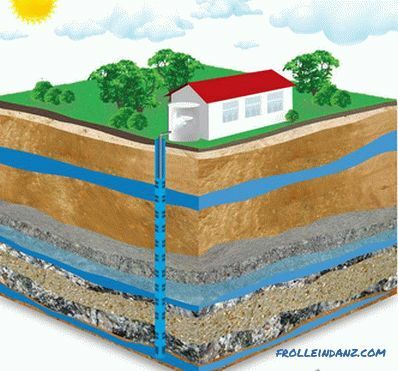 Of course, such an approach is possible only in those cases when it is not rational to use a large amount of foam to fill the existing voids. 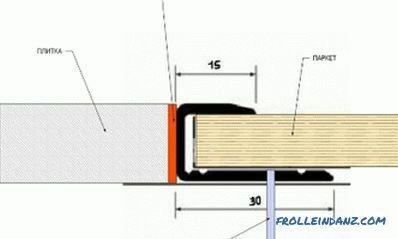 For the formation of the required clearance, special plastic (wooden) wedges are often used, giving its value along the lower edge of the profile and allowing to correct the position of the block horizontally. Installation of the prepared structure is carried out by fixing it in the window opening with the help of special anchoring (using standard screws, bolts or dowels). 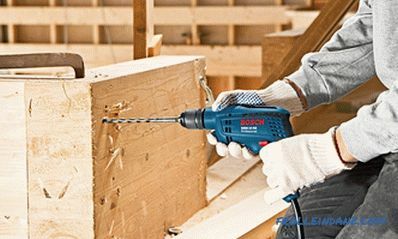 When using anchor bolts, holes of the appropriate diameter are drilled through the frame profile, followed by a 40, 50 or 60 mm recess into the wall (depending on the masonry material). Pre-anchoring anchors are only slightly baited in dowels. Their final penetration into the wall should be done only after aligning the window sash in the vertical and horizontal planes. During the installation process, always remember that the design of the anchor allows its technological shift in the seat without violating the tightness of the seam itself. 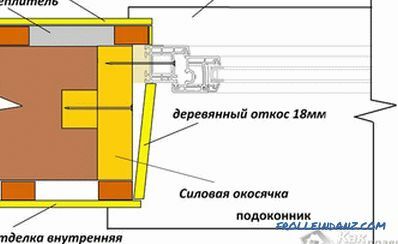 In the event that for fixing the block in the aperture special anchor plates are chosen, attached to the end of the frame - the possibility of such an offset is provided by the mounting structure itself. The main requirement for the products of the type under consideration is the tightness of the joints formed during their installation. 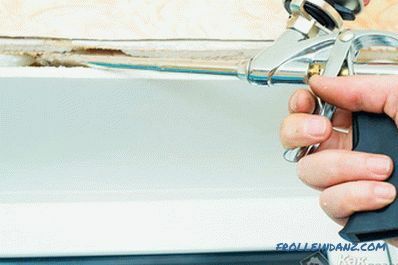 The sealant used for this must have special properties that allow household water vapor to go outside and prevent it from getting inside moisture from the outside. The butyl rubber sealing tape (PSUL), specially developed for this purpose, has similar selective properties. The specified type of sealant is recommended for use with a width of landing clearances of up to 40 mm. For large gaps, it is desirable to use the so-called "diffusion" a tape having similar characteristics and laid into the gap just before installing the block. At the end of the installation, it will be necessary to waterproof the joints by gluing them with a special waterproofing tape, partially covering the gap with the mounting foam used to seal the gap before installing side slopes. 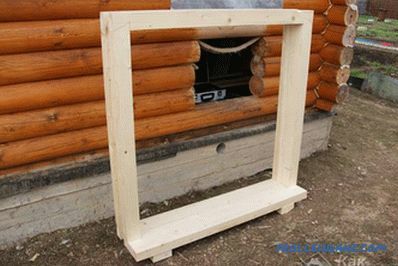 finishing using plastic panels, the mounting procedure of which is provided for the design of the double-glazed window acquired by you. Installation of window blocks in a wooden house has its own specifics, due to the fact that the walls of such buildings are more sensitive to weathering. 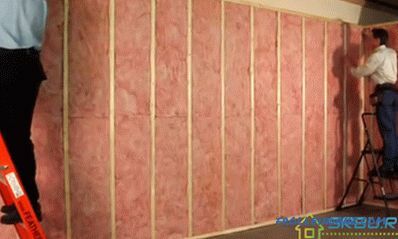 In order to protect the window structure from temperature distortions, an additional block called "obsad" should be used when installing them. 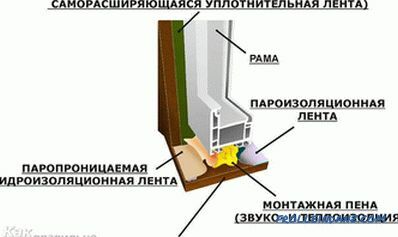 The basis of this design is the casing (otherwise called the ossyachka), which is a wooden box built into the window opening, in which the frame of the main window is subsequently mounted. The corners of the casing are sealed with a special silicone sealant, while its upper mounting gap is laid pre-prepared mineral wool. The bottom lintel and sidewalls of the box are sealed with natural jute, fixed on them with an ordinary construction stapler. 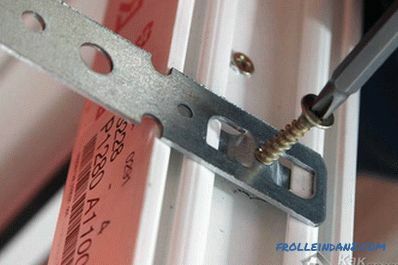 To fix the box in the window opening, ordinary self-tapping screws or screws of the appropriate length will fit perfectly. 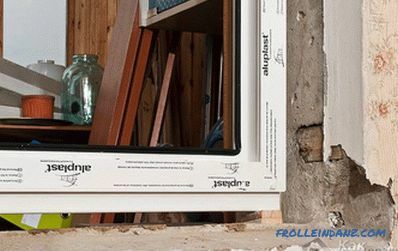 According to the SNiP, installation of PVC double-glazed windows is carried out in a similar way; at the same time to seal the gaps used materials that are included in the kit window design. Upon completion of the installation work, the internal gap between the glass unit and the casing box is closed with a special profile, and its outer side is trimmed with the help of typical platbands.